The Coal Ministry will soon seek the Cabinet\'s approval for a proposed policy on underground coal gasification.Underground coal gasification (UCG) is a method of converting coal still in the ground to a combustible gas that can be used for various uses, including power generation. The Coal Ministry will soon seek the Cabinet's approval for a proposed policy on underground coal gasification.Underground coal gasification (UCG) is a method of converting coal still in the ground to a combustible gas that can be used for various uses, including power generation. “We have done it. The (cabinet) note (on the policy) is ready. We will go to the Cabinet and the decision would soonbe taken," a Coal Ministry official said. On the proposed policy, Coal and Power Minister Piyush Goyal had recently said that it was progressing very well. "A lot of work is going on in the Ministry on this," he had said. Goyal had earlier said that a draft policy is under formulation for development of underground coal gasification from unexplored coal and lignite bearing areas in the country. "Further, production of syn gas through Coal Gasification (Underground and Surface) and coal liquefaction have been notified as end uses for the purpose of Coal Mines (Nationalisation) Act. 1973 and Mines and Minerals (Development & Regulation) Act, 1957," Goyal had said. 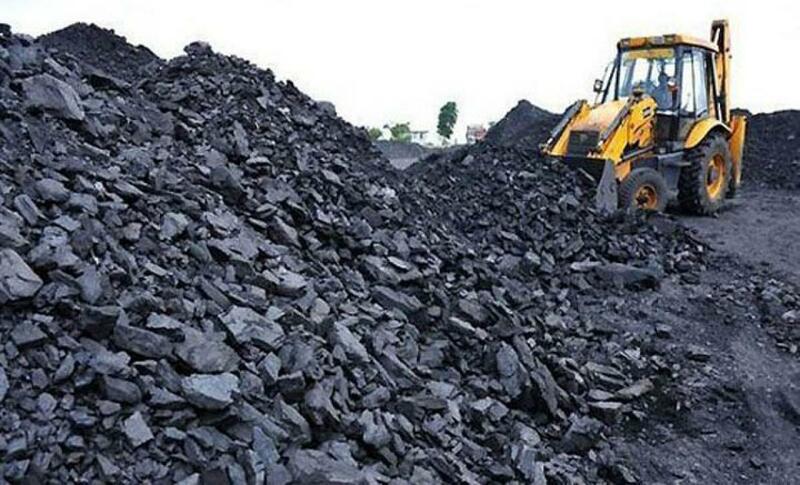 The government had earlier said that India should explore using coal gasification as feedstock to produce chemicals and petrochemicals in order to increase domestic output of these energy products.